Space Tycoon is a unique strategy simulator from Space Driver, and it is a business game based on second-hand ship trading. Recovering the planet, defeating the enemy, building good relationships with the merchants, various events, and difficult missions will provide you with a great reward for your Star Trek. Build your own family power, regain all the planets, win the emperor’s trust. Issue orders every month, research technology, participate in activities, or be chased by the police. Trade with hundreds of NPCs, negotiate, cultivate good sensibility, and accept tasks. If you get stuck in the game, check out the video walkthrough and gameplay for the game. 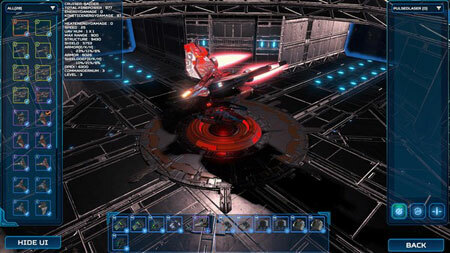 This entry was posted in PC Games, Walkthrough and tagged Space Tycoon Cheats, Space Tycoon Gameplay, Space Tycoon Guide, Space Tycoon Strategy, Space Tycoon Walkthrough by Marvin. Bookmark the permalink.